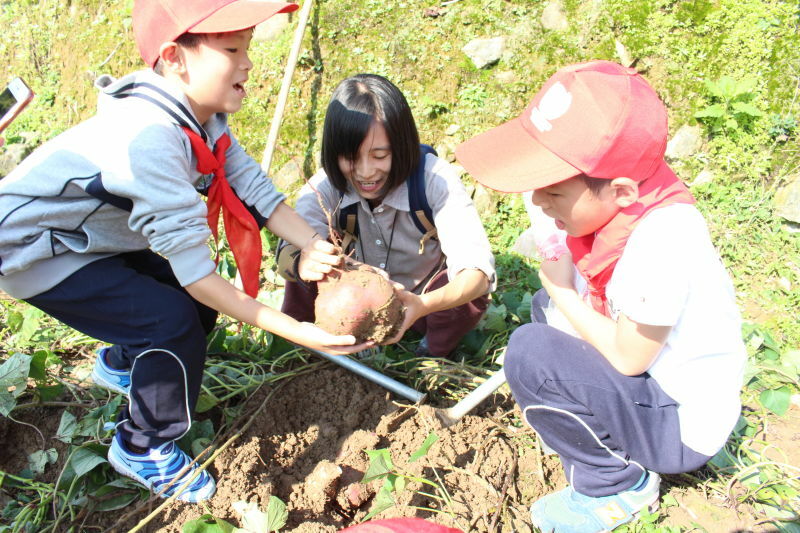 This past month, all campuses celebrated Thanksgiving, and the two campuses in Barstow took part in outside activities. Learn more about the events around the country. 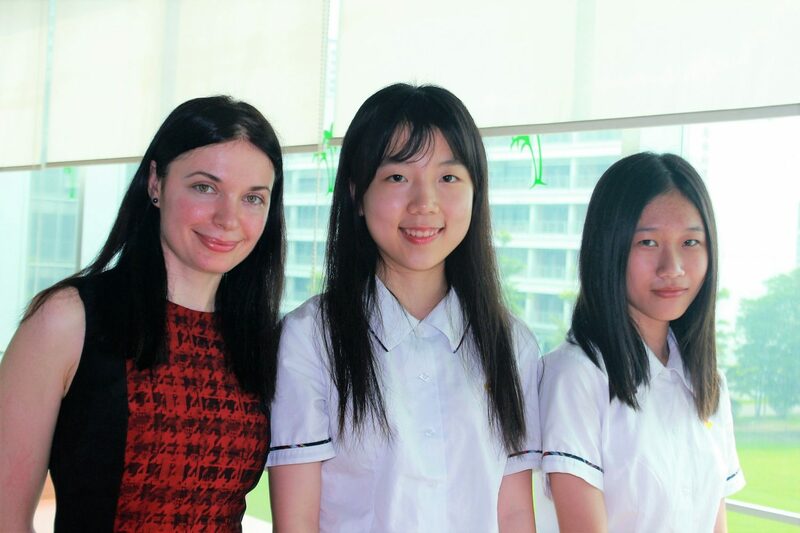 Frida is an 11th grade student on our Wuhan campus. She is the class president, chief editor of the school newspaper and yearbook, and the lead organizer of the movie club. 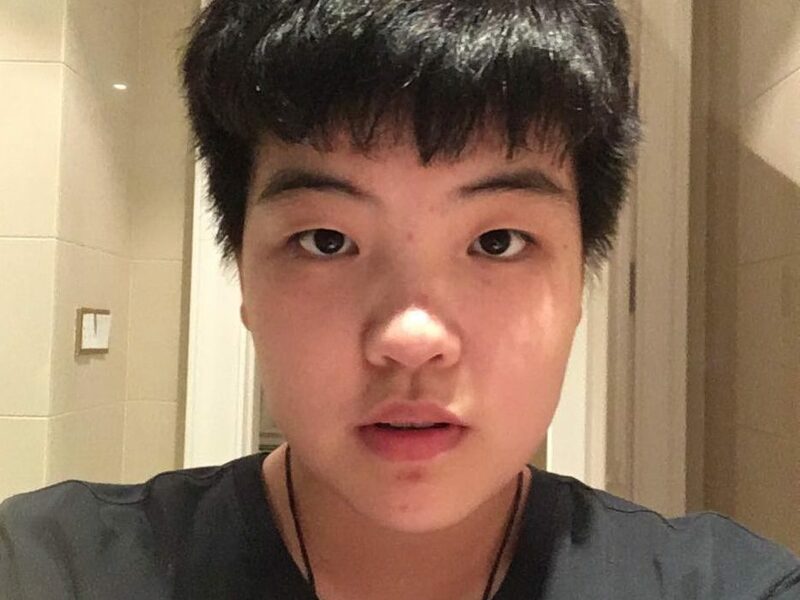 After moving from a traditional Chinese education to St. Mary’s, Frida found her voice and wants to share her experience with readers. Find out more about Frida’s life in Wuhan. 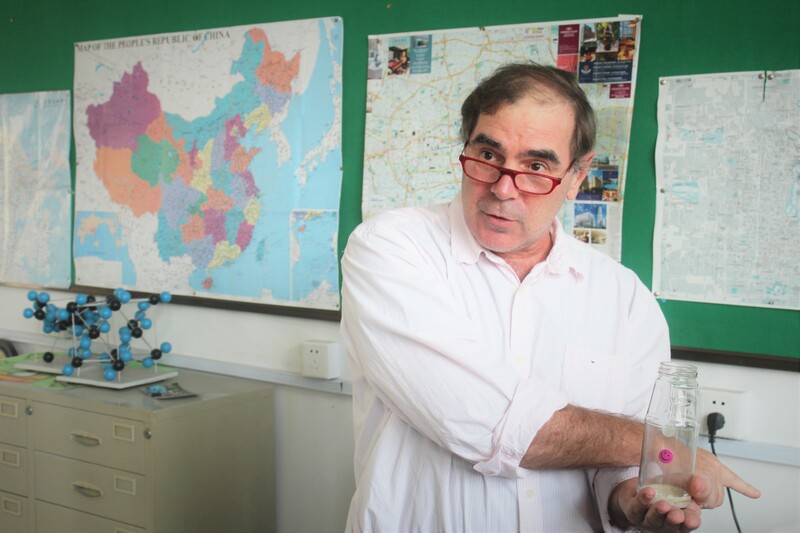 From the eyes of a teacher on the ground at St. Mary’s School of Shunde, China: How standards and effective planning can help teachers in international schools make sure that their students’ education is similar to that of their peers across the United States. Miranda Robinson serves as the Academic Dean for St. Mary’s (SMS) Wuhan. 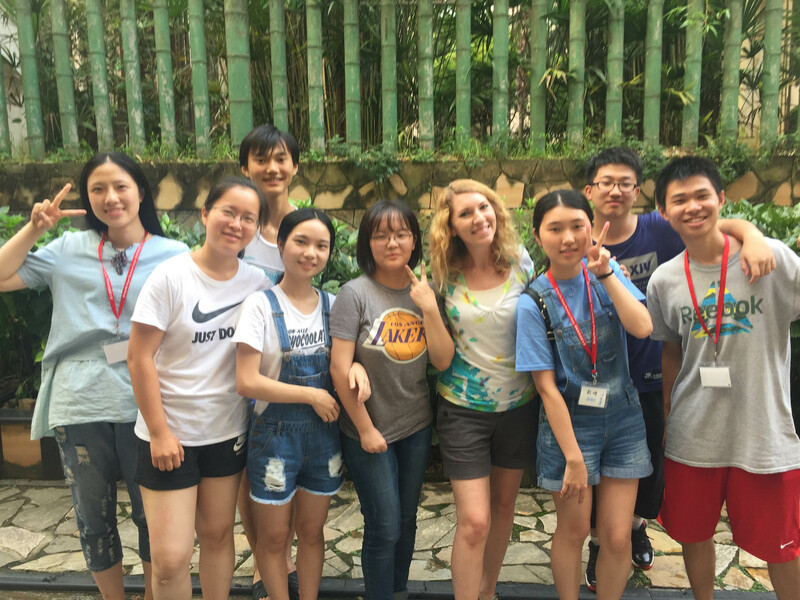 Miranda has spent over 5 years in China, with 3 of those years on the Wuhan campus, where she has guided the Wuhan team and students to great success. Over 40% of last year’s graduating class went on to study in top 50 universities in the US. Miranda shares her story with us. Glen and Lisa Ritter served for 3 years at the St. Mary’s (SMS) Pinghu campus. In fall of 2016, they transitioned back to the US, where they now are a part of the SMS home campus community.